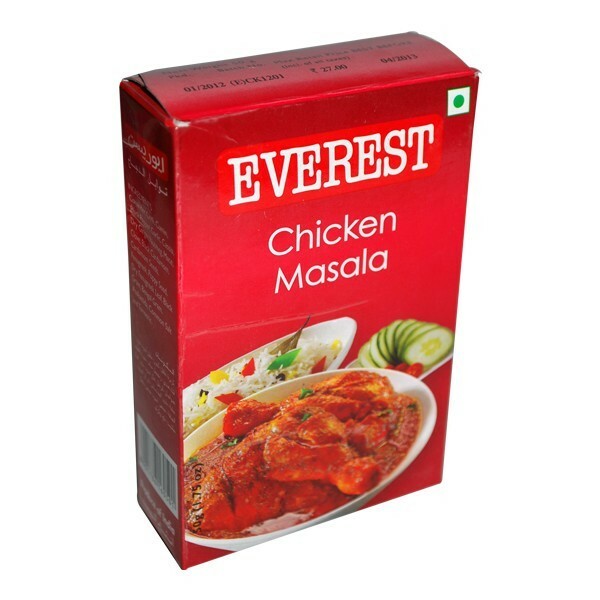 Everest Masala - Chicken this blend, the flavoring agents slightly predominate the flavor elements. Consequently the blend is fewer steeped in spiciness. For chicken curry, this gives the correct balance between the other ingredients and spice-elements in the dish. 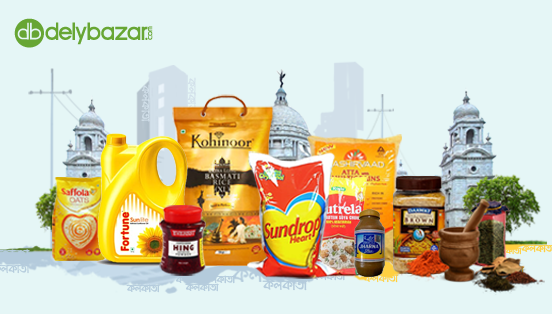 Ingredients: Asafoetida, Bengal Gram, Black Cardamom, Black Gram, Black Pepper, Cardamom Seeds, Cassia, Chili, Clove, Common Salt, Coriander Cumin, Dry Ginger, Garlic, Fenugreek, Kasuri Methi, Mace, Nutmeg, Poppy Seeds, Turmeric.